With decades of collective experience, and knowledge of all aspects of construction law, the attorneys of Bachara Construction Law Group are qualified to handle every type of construction dispute, ranging from payment disputes to bid protests, delay claims, claims of defective design or construction and insurance coverage disputes. Bachara Construction Law Group also regularly negotiates and drafts contracts on behalf of its clients. 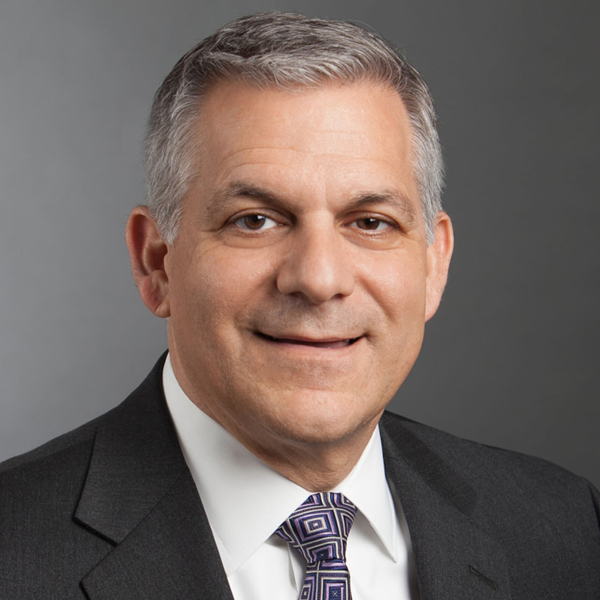 The founding partner of Bachara Construction Law group has spent his entire life in and around the construction industry. Following in the footsteps of his father, a WWII veteran who returned from the Pacific and became a homebuilder in Jacksonville, Chip literally learned the business from the ground up. 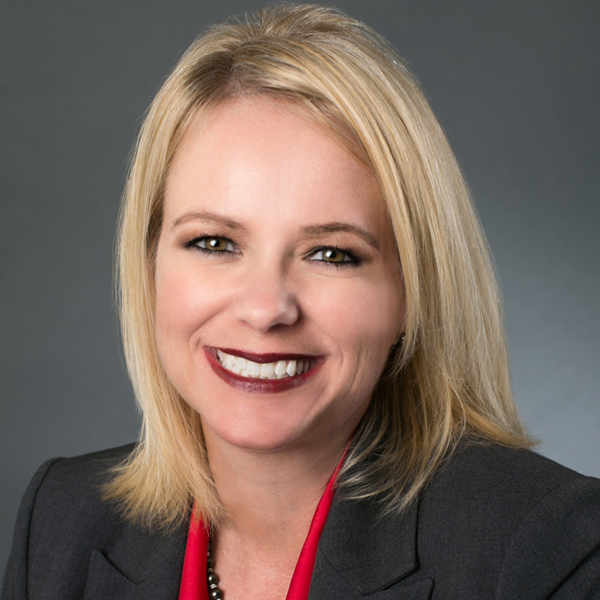 AV Preeminent-rated by Martindale Hubbell and a member of the Construction Law Section of The Florida Bar, Tracy Valente is a respected advocate with an impressive record of success in the courtroom and at the negotiating table. Bachara Construction Law Group represents clients throughout the Southeast in every type of construction dispute. We are nationally and regionally recognized for excellence in construction litigation.